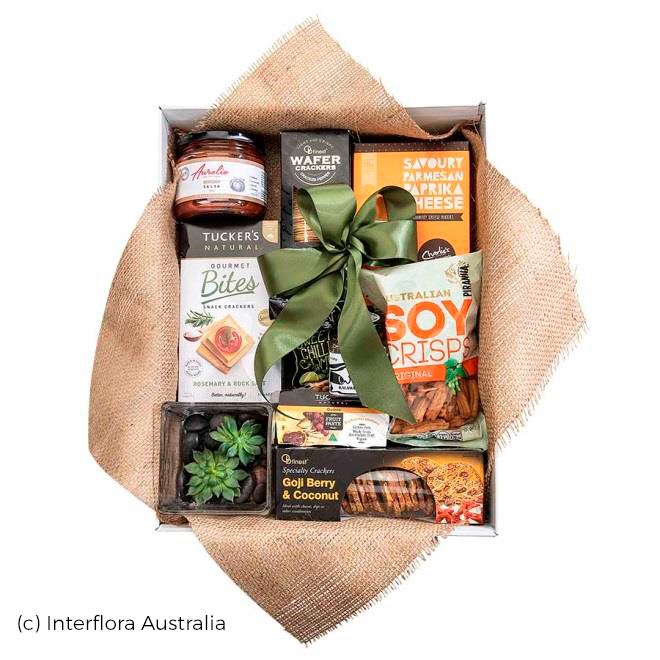 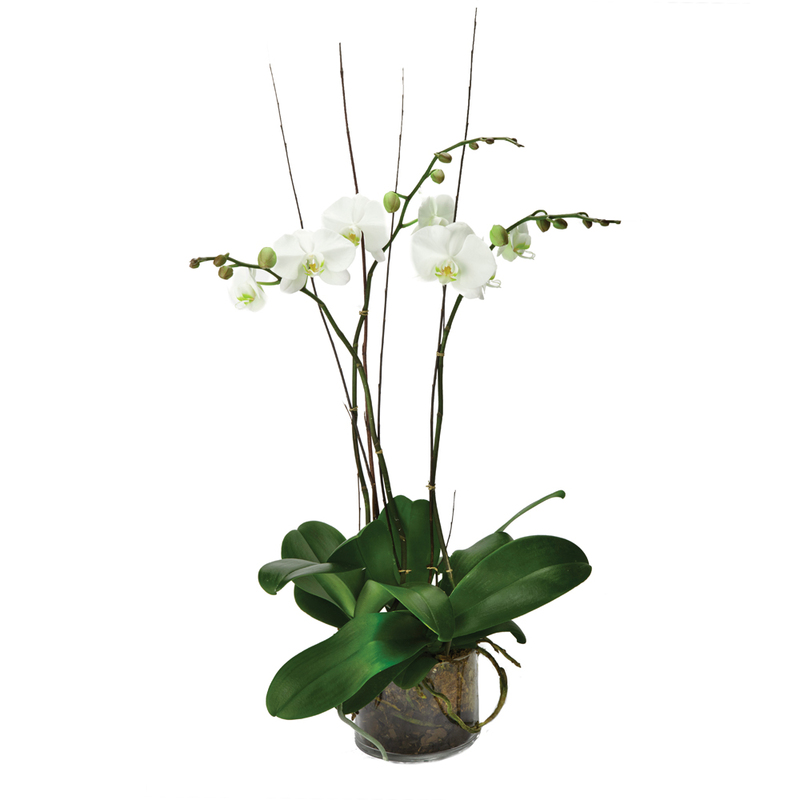 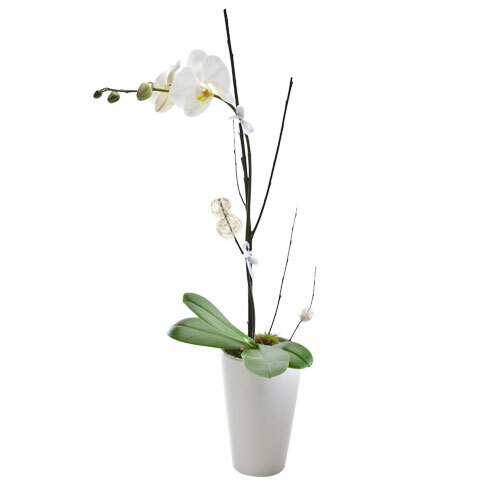 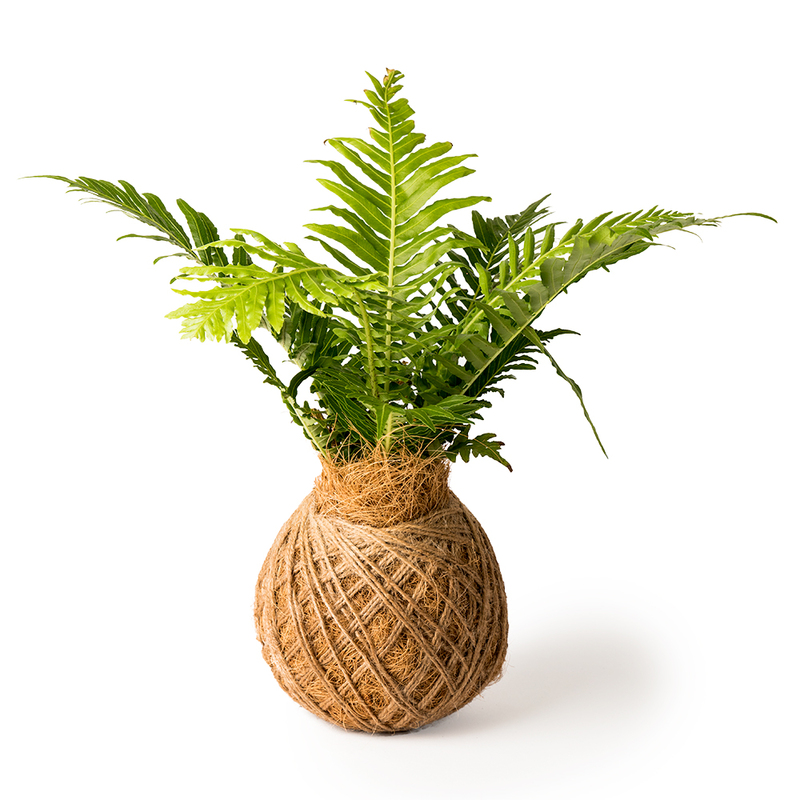 Bring the freshness of nature into your space at home or in the office with an orchid plant, houseplant or terrarium. 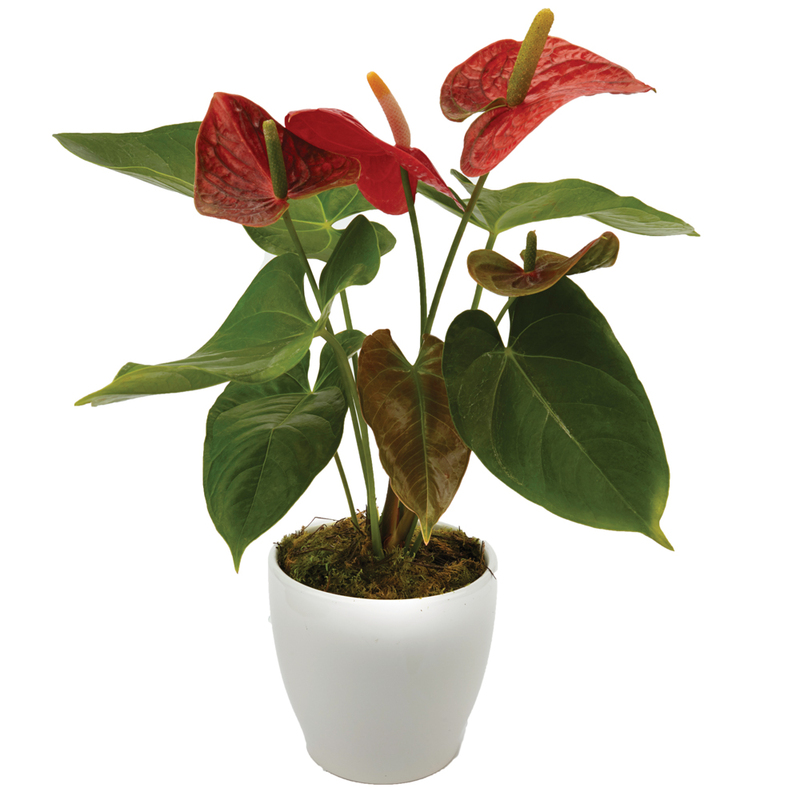 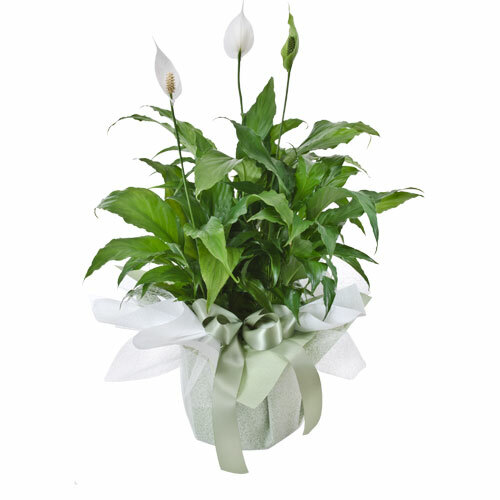 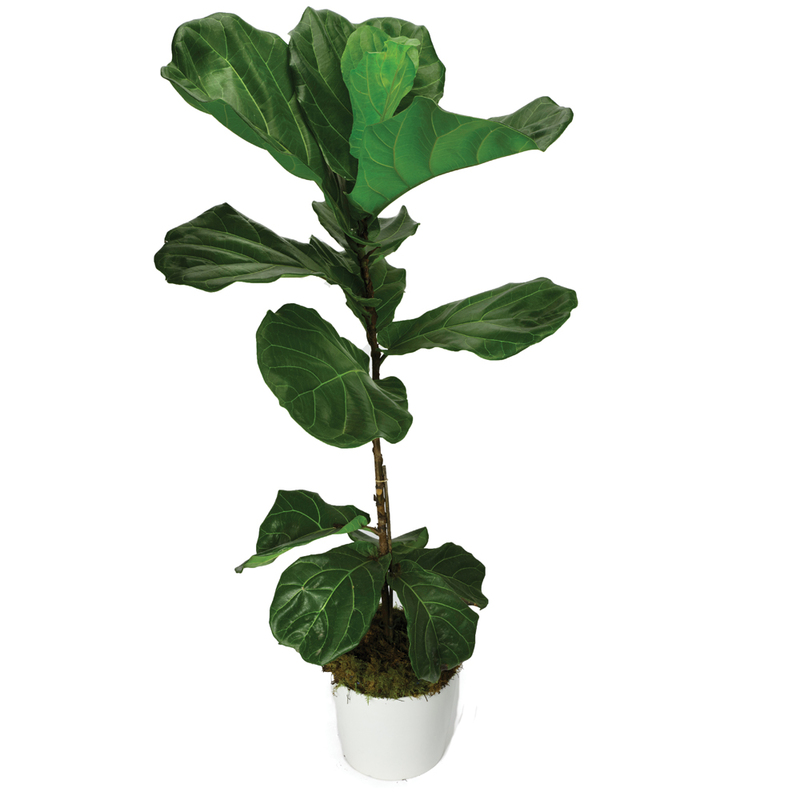 We select easy to care for perfect plants to send out for your order. 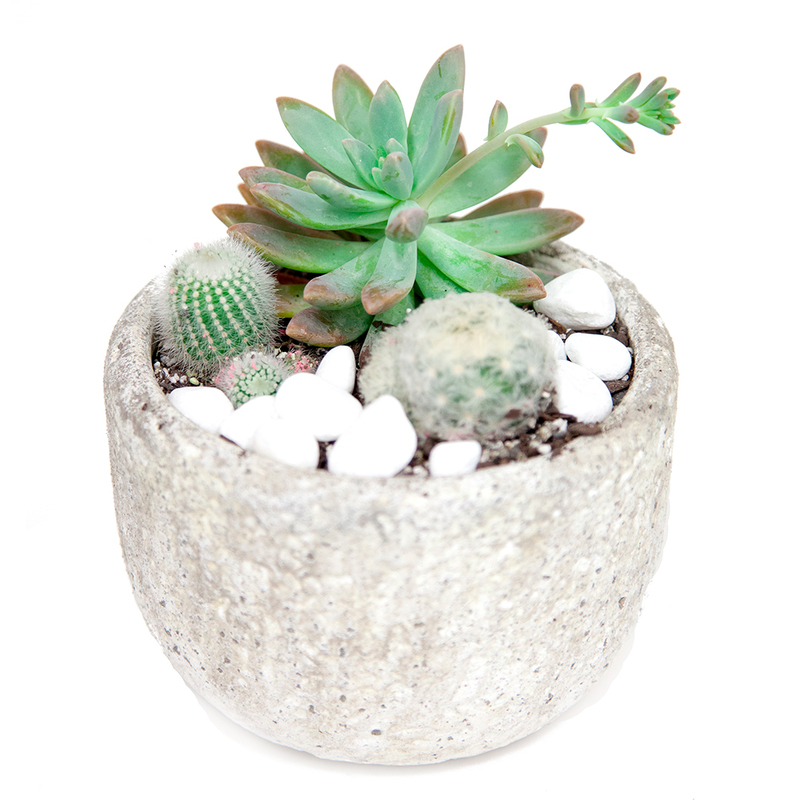 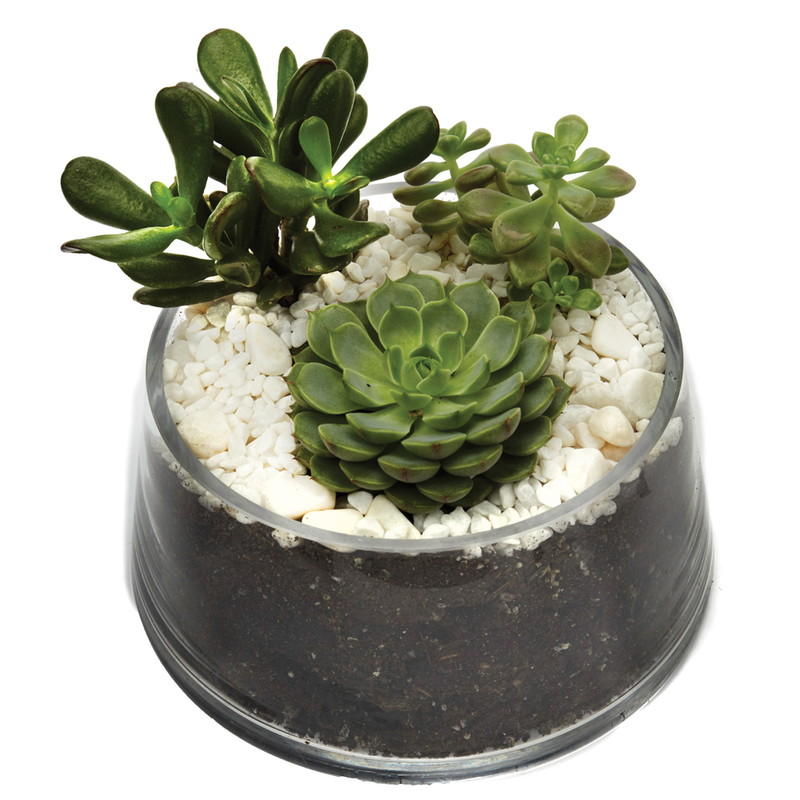 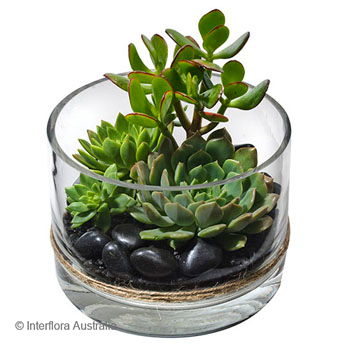 Our terrariums are made to order, and are easy to care for little worlds of cacti, succulents and grasses. 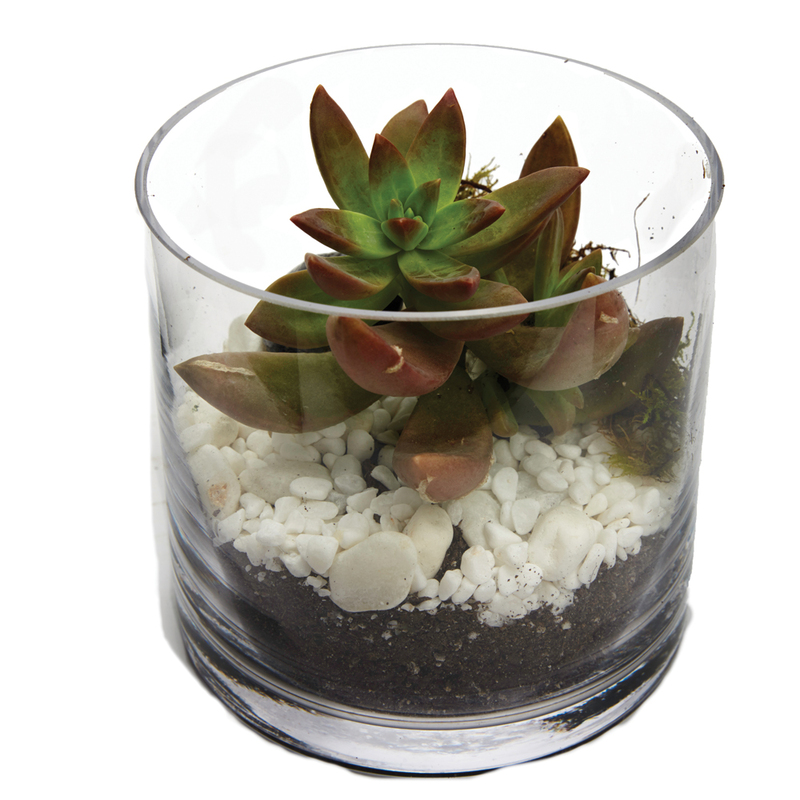 These are available in a variety of sizes and shapes and can be custom made for your occasion.